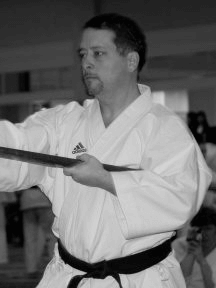 The Eugene School of Karate was started in the fall of 1992 by Albert Roy. He trained and taught for his instructor Morris Mack, in Yakima, Washington for many years before moving to the Eugene-Springfield metroplex to continue his post-graduate work. Albert holds a 5th dan black belt in Shudokan karate. He also has a master’s degree in teaching methodologies, a Bachelor of Arts in school health education and a Bachelor of Science in physical education. He has over 41 years experience training, teaching, coaching, competing and refereeing at both the local and international level. In addition, he and his staff are certified in first aid and CPR for your safety. Eugene School Karate was birthed out of a desire to build a karate school built on values such as education, personal development, innovation, quality and passion. 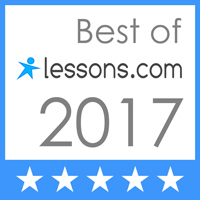 These guiding values have helped them to develop a successful and unique style of student-centered instruction where classes are taught in a respectful and caring matter. 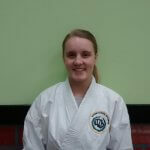 Katelyn is a Nidan, second degree black belt, has been training for eleven years, and enjoys it immensely. She started in our homeschool classes as a young child and is now in college. She loves mathematics and cats too. 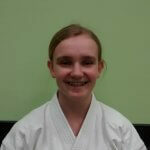 Grace is a Shodan, or first degree black belt. She started as a small child in our homeschool program. Grace is a Cadet Sergeant with the Central Aid Agency, working in both their rapid response group and as a leader of the Cadet Corps. She graduates high school this year and enjoys kayaking, climbing, camping, hiking, and pets.